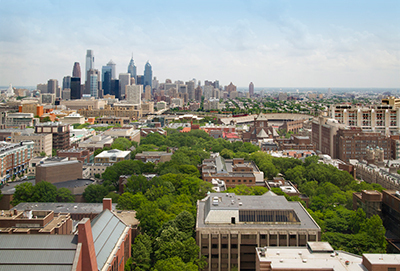 To access the admissions portal to complete your supplemental, check your application status, or update your application please go to https://pennmed-admissions.med.upenn.edu. Registration will be available through EventBrite (for free), we ask that you please register in advance to ensure we have enough space to accommodate all those interested. 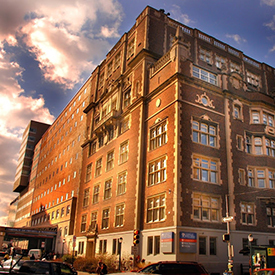 The Perelman School of Medicine enjoys an international reputation for innovation in areas ranging from leadership training to global health. Our groundbreaking curriculum set a new standard for medical education nationwide. The six-module MD curriculum integrates basic sciences and clinical experience from day one. It teaches students self-directed lifelong learning skills, interdisciplinary teamwork and technological proficiency in the practice of evidence-based medicine and patient-centered care. Integration of basic and clinical sciences are taught by outstanding faculty committed to teaching throughout all years of medical education. Educational program designed to learn and work in teams throughout medical school. 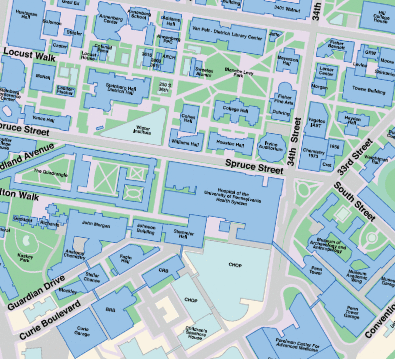 One University campus provides availability and opportunities for educational enrichment. Dynamically evolving curriculum with the changing paradigm of health care locally, nationally, and globally. Diverse opportunities allow customization of medical education so that your specific interests and career goals can be attained. Our One University concept encourages students to broaden their studies by taking courses in other schools at Penn without additional cost. Medical students can customize their education to suit their interests. More than 50 percent of each class remains at Penn beyond four years to take advantage of resources for dual degrees, certificates, global health experiences, and research. Perelman School of Medicine at the University of Pennsylvania will select students who will become future physician leaders in health care, advancing science and discovery and furthering the clinical, educational, research, health policy and medical entrepreneurial missions for our society. Graduates of the Perelman School of Medicine will be leading advocates for these endeavors within their local environment as well as for the health of national and international communities. We strive to recruit a diverse and inclusive class that reflects these goals. Selection is based on a holistic review because different ancestry, gender, cultures, ethnicities, religions, sexual orientation, perspectives, educational backgrounds and accomplishments, socioeconomic levels and life experiences enrich our educational community and team-centered curriculum. Successful candidates demonstrate academic excellence, commitment to community service, scholarly/research achievement and leadership ability. To advance knowledge and improve health through research, patient care, and the education of trainees in an inclusive culture that embraces diversity, fosters innovation, stimulates critical thinking, supports lifelong learning, and sustains our legacy of excellence.